Emmylou Harris is a multiple award winning American singer and songwriter. 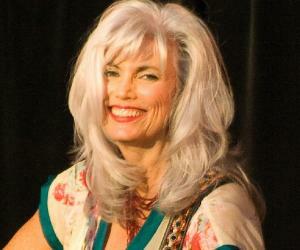 This biography of Emmylou Harris provides detailed information about her childhood, life, achievements, works & timeline. 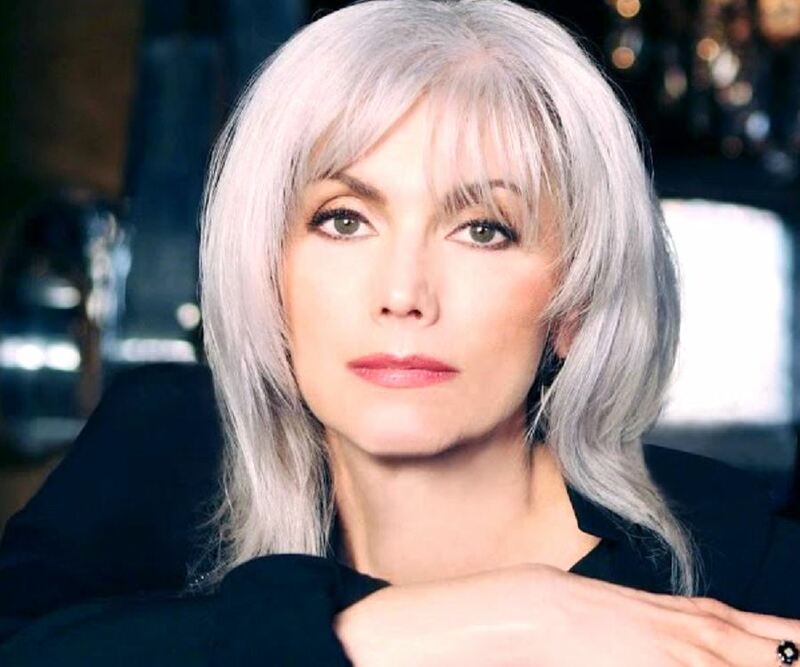 Blessed with the uncanny ability to interpret the songs of other artists in her own special way, Emmylou Harris is a singer and songwriter much loved for her eloquent and expressive songwriting. The singer has a strong social conscience and is known for her poignant songs on a number of social issues that plague the society today. One of her most touching songs was about a murder victim whose violent killing had left the nation shell-shocked. Emmylou has been on the musical front for over four decades now and in the course of her long and productive career she has enriched contemporary American music in ways too numerous to be counted. Born into a career military family, Emmylou chose an entirely different profession. Bright and confident from a young age she studied drama in college. However, she realized that her true love was music and dropped out of college to pursue her passion. She started performing folk songs and soon began collaborating with other musicians. She met Gram Parsons who became her mentor and the two went on to revolutionize the folk music scenario. She is also an animal lover and has a shelter for dogs in her property. She was born in Alabama into a career military family. Her father, Walter Harris, was a decorated military officer who had spent ten months as a prisoner of war in Korea. 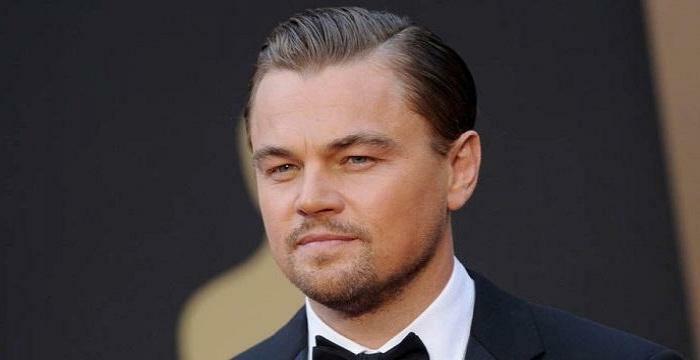 She went to the Garfield Senior High School before attending the University of North Carolina on a drama scholarship. During her college years she became serious about music. She quit studies to pursue her musical aspirations and moved to New York where she started performing folk songs. In 1971 she joined musician Gram Parsons who was looking for a female vocalist to work with him. She also toured with Parsons’ band, The Fallen Angels, and the duo gave wonderful performances which were loved by the audiences. She worked with Parsons on the studio album, ‘Grievous Angel’ but Parsons died before the album could be released. The album was released posthumously in 1974. Even though Harris was devastated by Parsons’ death, she vowed to move on in her career. In 1975, she released the album, ‘Pieces of the Sky’ which launched her career as a solo artist. This album contained the hit songs, ‘If I Could Only Win Your Love’ and ‘Too Far Gone’. She released her album ‘Quarter Moon in a Ten Cent Town’ in 1978. The album reached No. 3 on the Billboard charts. It featured the song, ‘To Daddy’, written by Dolly Parton and the single ‘Leaving Louisiana in the Broad Daylight’. She based her 1985 album ‘The Ballad of Sally Rose’ loosely on the relationship she once had with Gram Parsons. It was a concept album telling the story of a singer Sally Rose whose mentor is killed in a road accident. In 1989, she brought out ‘Bluebird’, an album which was an eclectic collection of songs by Tom Rush, Rodney Crowell and McGarrigle Sisters. It had her top-ten country-charting single, ‘Heartbreak Hill’. Her album ‘Cowgirl’s Prayer’ was out in 1993. It was a collection of mostly subdued songs with a couple of rocks thrown in. However, the album did not do well in spite of getting positive reviews. In 1995, she released the album ‘Wrecking Ball’ in which she experimented with different sounds. The album became famous for its atmospheric sounds and was reviewed positively. At 48 years of age she had redefined her career. She brought out the album ‘Red Dirt Girl’ in 2000 which reached No. 3 on the Billboard country album charts. Most of the songs in this album were co-written by her. It featured the song ‘Bang the Drum Slowly’. In 2003, her album ‘Stumble into Grace’ was out. It peaked at No. 6 on the Billboard country albums chart and like its predecessor contained a lot of songs composed by Harris. The album ‘All I Intended to Be’ was released in 2008 and reached No. 4 on Top Country Albums. It spawned the single ‘How She Could Sing the Wildwood Flower’ and was nominated for a Grammy Award. She brought out the album ‘Hard Bargain’ in 2011 which debuted at No. 3 on the U.S. Billboard Top Country Albums. The opening number, ‘The Road’ was about her late mentor Gram Parsons. 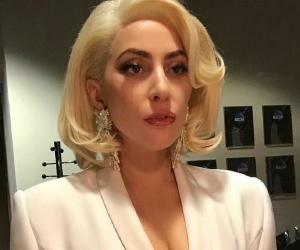 Although she is a multiple award winning artist who has released several commercially and critically successful albums and singles, her best performing album is ‘Trio’ in which she collaborated with Dolly Parton and Linda Ronstadt. The album was a super hit and sold over four million copies. 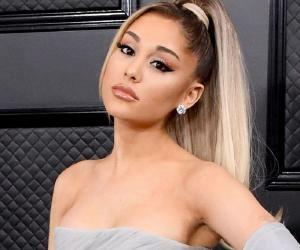 She is the proud winner of several Grammy Awards, the most recent ones being Best Female Country Vocal Performance for ‘The Connection’ in 2005 and Best Americana Album for ‘Old Yellow Moon’ in 2014. Her first marriage was to fellow songwriter Tom Slocum in 1969. The couple had a daughter but the marriage was short lived and ended in divorce. She married Brian Ahern in 1977 and had a daughter with him. This marriage too ended in divorce. She tied the knot for the third time in 1985. Her marriage with her third husband Paul Kennerley too was not destined to last forever and the couple divorced in 1993.